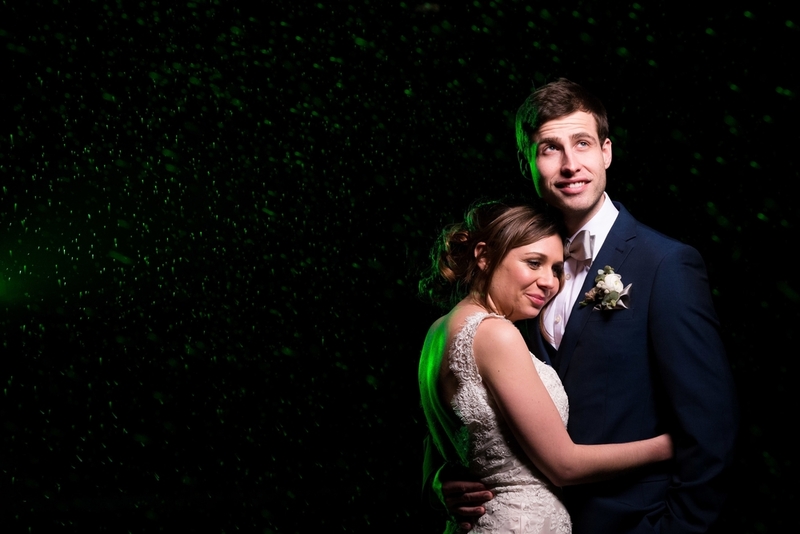 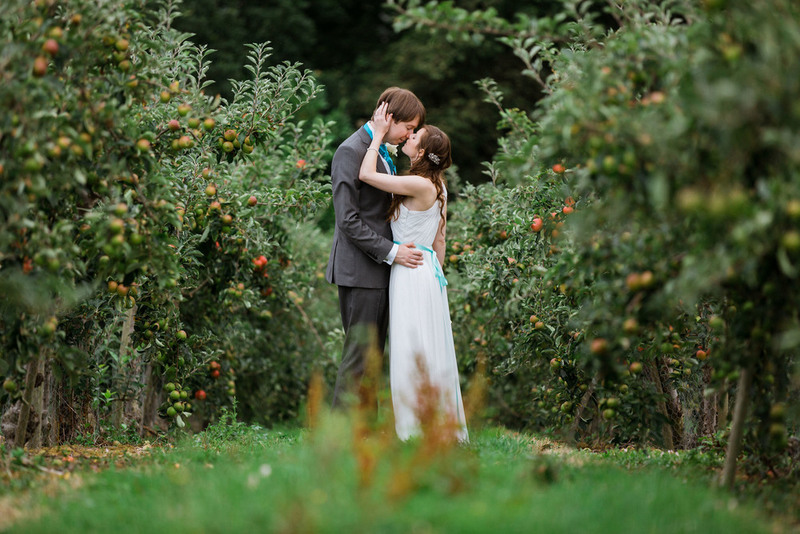 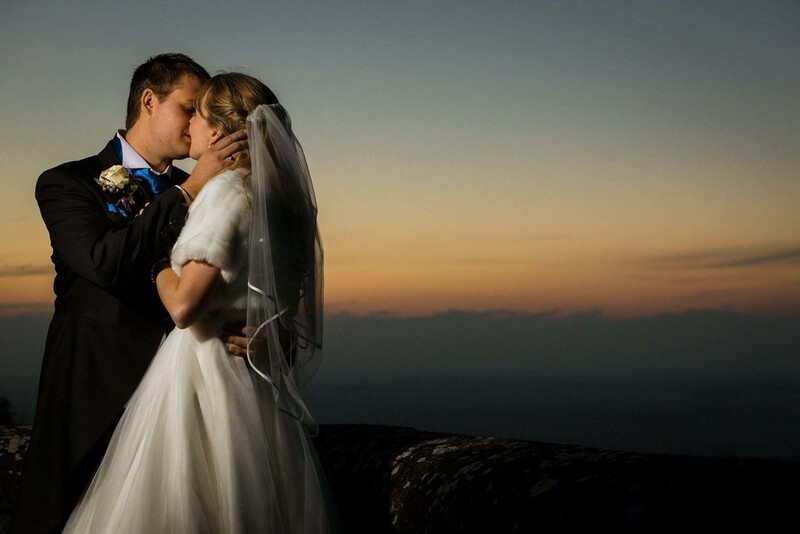 "Edward worked seamlessly to capture the raw emotion and energy of our day in such a detailed way." 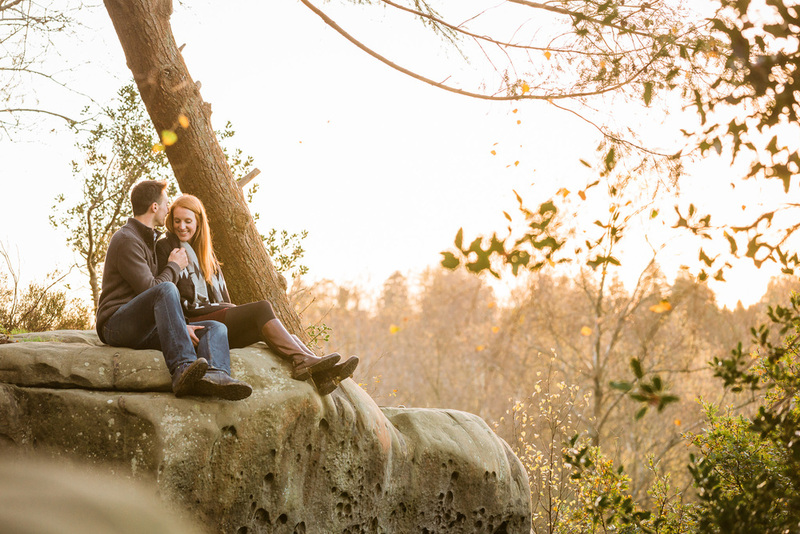 Telling Your Story, Your Way. 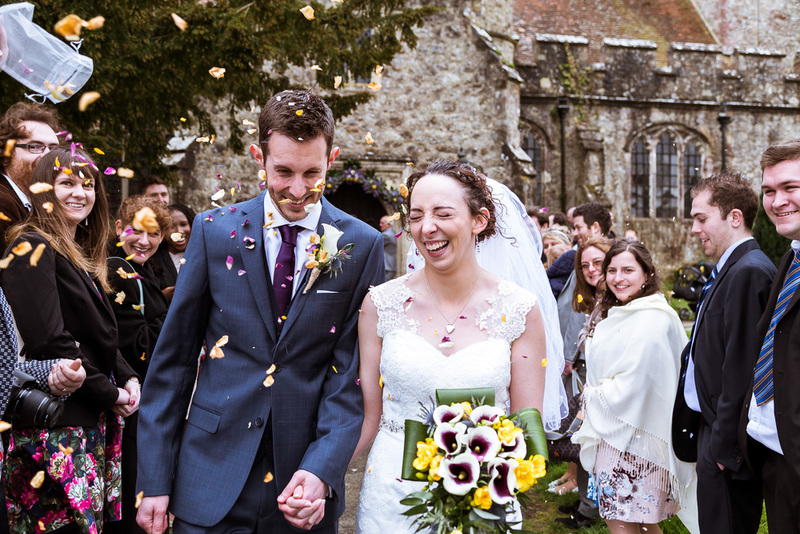 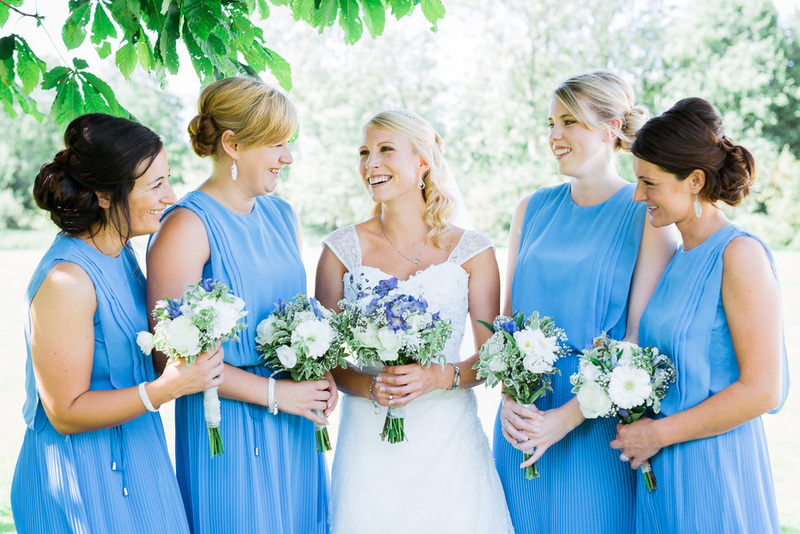 Edward Solly is a Kent based wedding photographer creating images that capture the emotional energy & essence of your occasion, in a distinctive & detailed way. 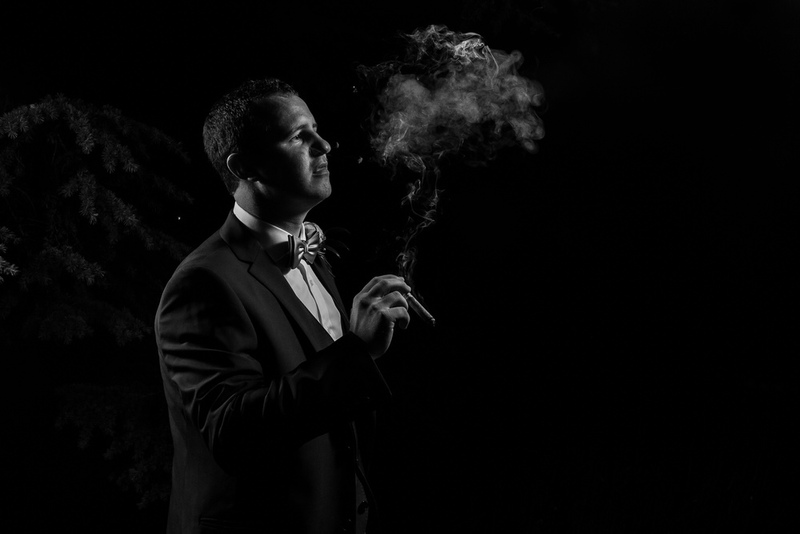 My experience working with the Kent Wedding Photographer of the Year (Nicholas Hill) and assisting a variety of other wedding photographers has allowed me to build the skills and experience I need, to properly document and creatively capture your wedding day to the highest standard .